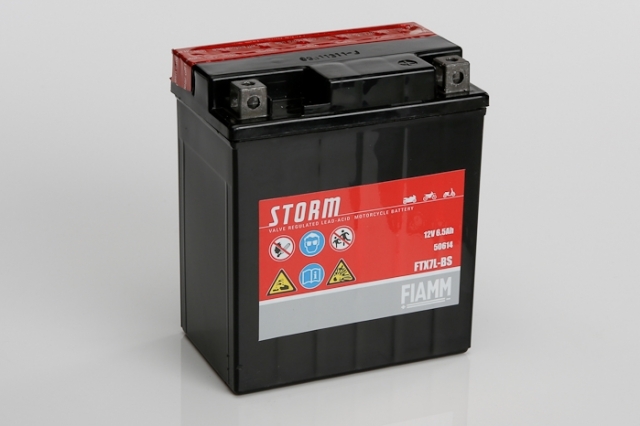 Motorbike batteries for power and reliability you can trust. Note: Please use this filter as a guide, variations can occur so always ensure you check against the size of your current battery to confirm your choice. 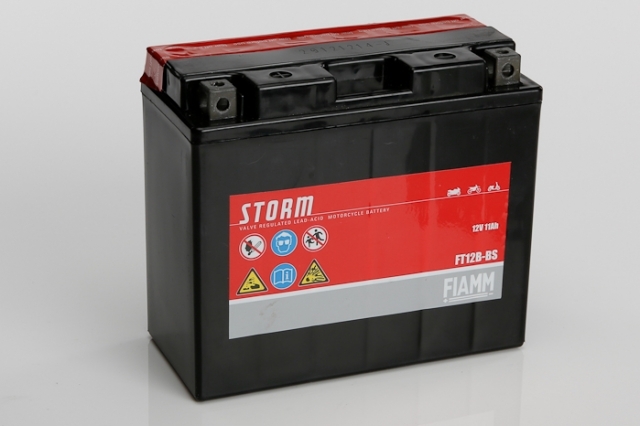 A motorbike that won’t start or just isn’t powering as it should is likely to be telling you that it’s time for a new battery. 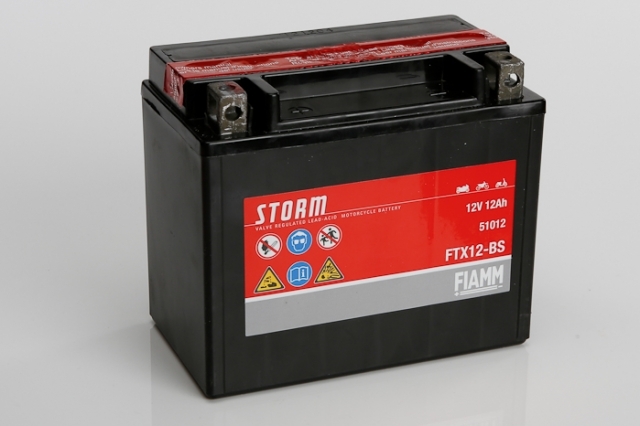 The sound of nothing happening when the engine won’t even turn over is the stuff of nightmares for bikers who rely on their machines to get them there, so don’t leave it too late to buy your new motorbike battery. 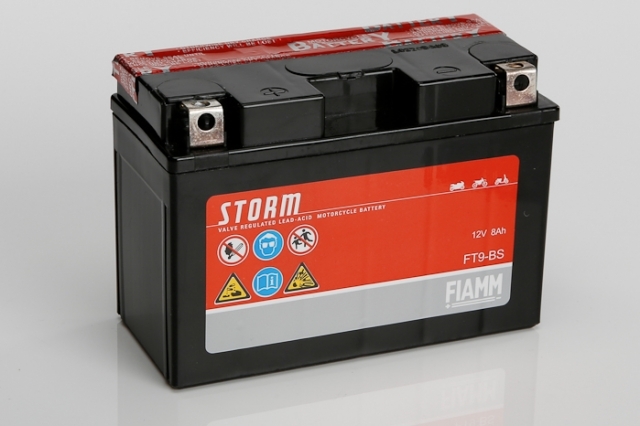 First, the science bit… A 12-volt battery comprises six cells in the plastic case with each cell representing a set of positive and negative plates in electrolyte - a dilute sulphuric acid solution. 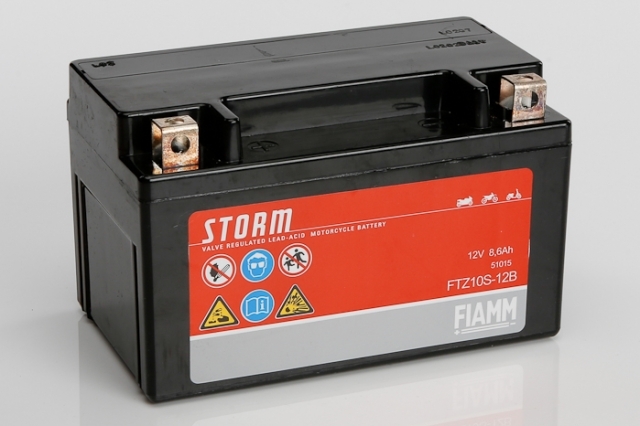 When fully charged, each cell will hold about 2.1 volts, meaning a fully charged battery will produce a total of around 12.6 volts. 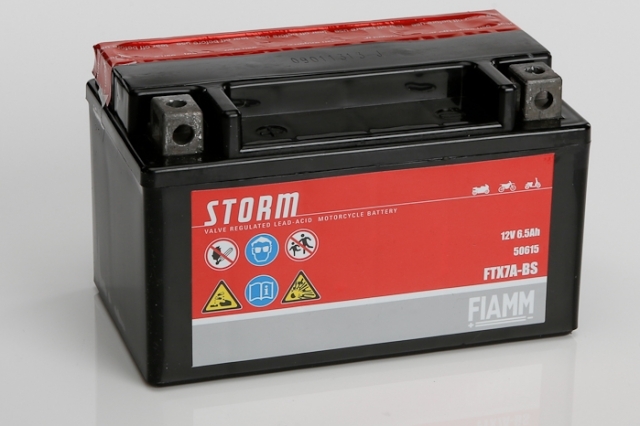 The current is produced by the chemical reaction on the plate surface; a heavy flow will reduce the electrolyte to water while a small flow from, say, a couple of small lamps will mean the acid isn’t depleted as quickly – and that’s why a short rest will sometimes be enough to get your bike turning over again. 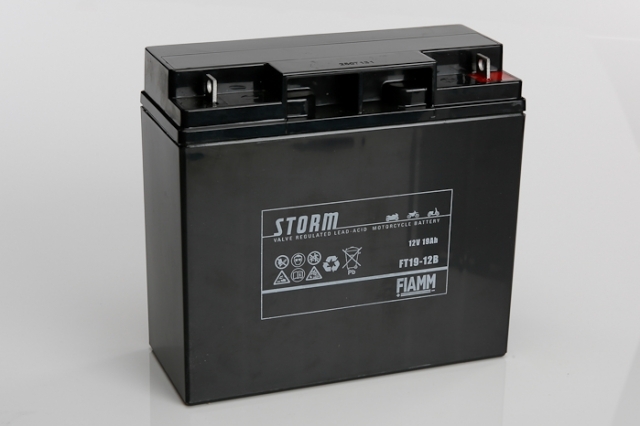 Unfortunately, the downside of lead acid batteries is that, if they’re not used, they’ll discharge themselves completely; drawing power from just a clock, for example, could discharge your battery by 50 percent in two weeks if you leave your bike unridden. 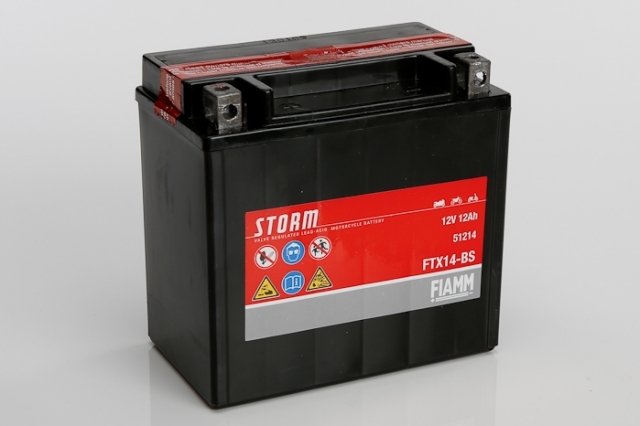 Buying a good quality motorcycle battery is your first step towards maintaining bike power and reliability. 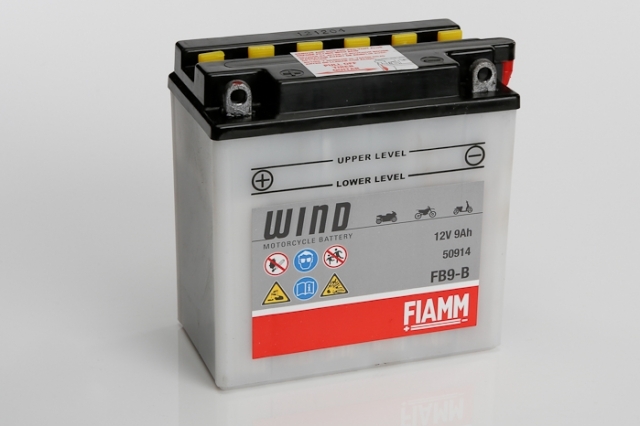 Blue Box Batteries only supply motorbike batteries from the world’s leading manufacturers, including C&D Technologies, Yuasa, Enersys and Exide and we’re proud to be the UK’s first distributor of Fiamm’s next generation range of motorcycle batteries, which are recognised across the industry for their quality and performance. 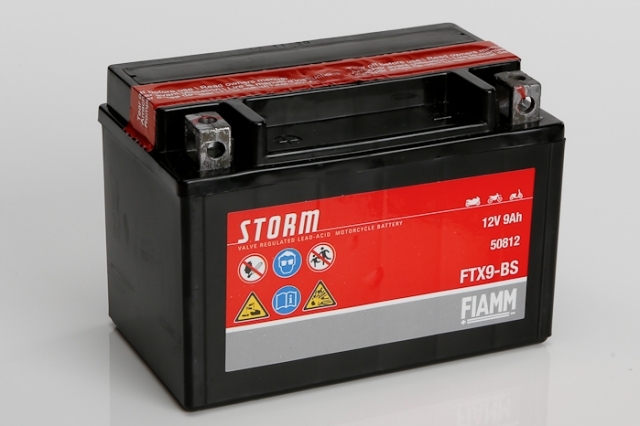 If you need help or advice about your new motorbike battery, please call us on 02381 789197 or email enquiries@blueboxbatteries.co.uk and we’ll be pleased to be of service. We always maintain great stock levels to keep you biking, so you can order online or over the phone with total confidence.